Grab Like A Pro series is back with our next tip! In this series, we are sharing with you simple hacks to make your app works for you! 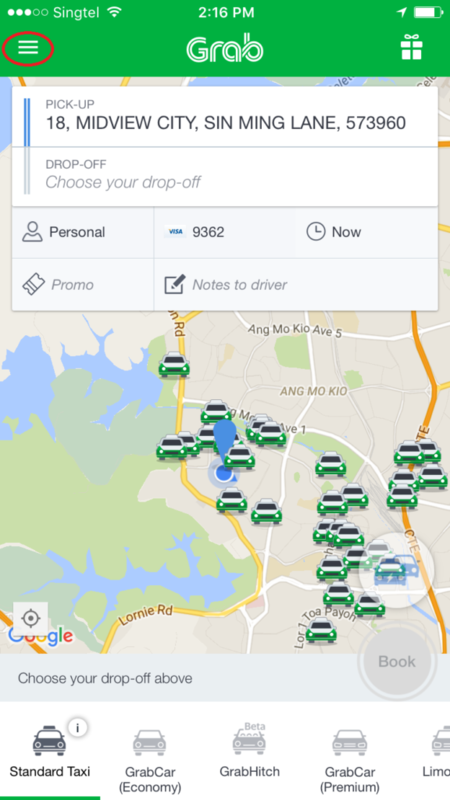 No need to wait for spare change with GrabPay! Have you ever been in situations where you did not have enough money or spare change in your wallet, and the driver had to drop you at the nearest ATM machine to withdraw money? Imagine the frustrations when you are already late and rushing for time! STEP 1: Tap on Menu. 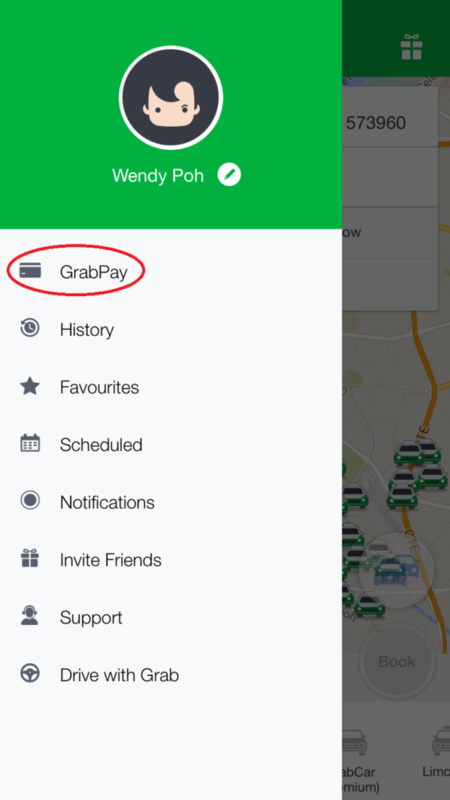 STEP 2: Tap on GrabPay. STEP 3: Add your credit debit cards, and save. 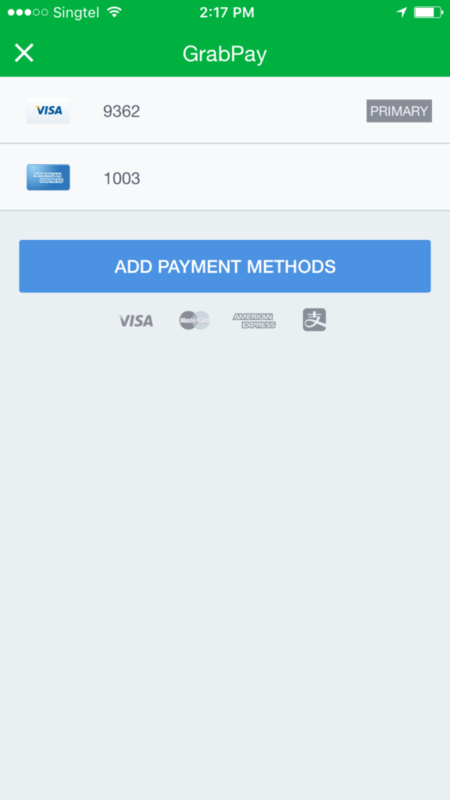 STEP 4: Tap to choose credit card as your payment method, and you’re all set! There is no limit to the number of credit/debit cards you can add. Don’t worry about the $1 deduction from your credit/debit card, it will be refunded to you within 7 working days!